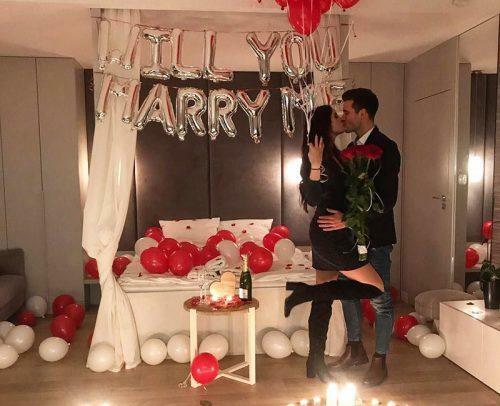 Your Zodiac sign influences your life, so it is only natural, that you can learn a lot about your future marriage by looking deeper into the matter! 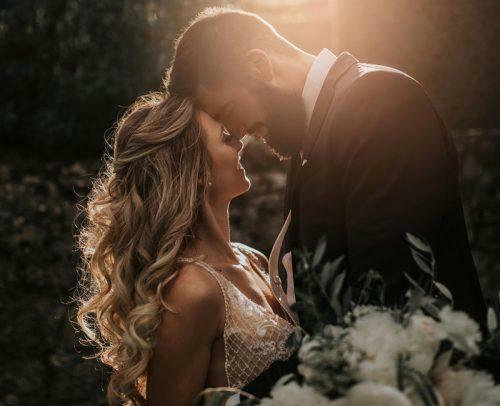 Want to learn more about your horoscope compatibility for marriage 2019? Well, here is our ultimate guide for every Zodiac bride. Find your star sign to get some advice from above! This year is one of the best periods to create a new family for Aries star sign. Still, don’t try too hard – do not try to change your partner and correct his imperfections, or to make your wedding too perfect. Deep inside you know it won’t go well, Relax, and trust the stars. The strongest bond will be formed between an Aries and a Leo, Saggitaurus or a Gemini. Do not rush into a marriage just yet – enjoy your engagement to the full! Stars recommend living together a bit to learn more about each other. It will make your future marital bonds stronger and your marriage more successful. Taurus is a perfect couple for Virgo, Capricorn, Pisces or Cancer. You will easily find a lot of things in common and understand each other quickly. Taurus is one of those signs which prefers to plan everything well ahead. 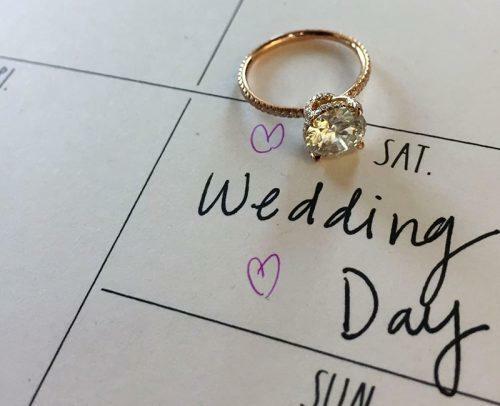 This is one of the reasons Taurus brides find a long engagement stressful – so many things to do, so much to plan. Well, stars reveal that you need a bit of pleasant surprise in your life! 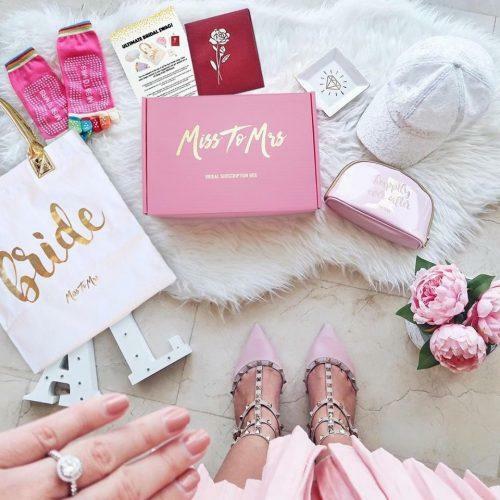 Make your preparations more pleasant and spontaneous with Miss To Mrs Bridal Subscription Box. It will allow you to have some fun while planning, and provide you with some wedding paraphernalia. You are full of worries. You can’t decide if your marriage is a positive change in your relationship and whether the time is right, and this attitude is bad for your relationship. Your partner may not tell you, but your doubts cause them pain. Trust your heart and intuition. Make your choice and enjoy it! A marriage with a Taurus or a Cancer will bring pleasure and joy! You’ve been dreaming about this day for so long… But, still, do not hurry – check your feelings. Make sure it is more than just a fling, let your feelings stand a test of time. Stars promise marriage to a Capricorn or a Gemini to be strong and full of love. If you have decided to get married, you are 100% sure about your choice. Still, do not push too hard. Don’t try to control everything. Share the wedding preparation activities. Bring in an element of surprise. Subscribe to a bridal box – it will guide your imagination and help you prepare for the big day. Miss To Mrs Bridal Subscription Boxes, when you never know what’s inside, make a perfect gift for a Leo bride. Leo is a perfect match for Aries, Saggitaurus, and Leo. Virgo is set to end her bachelorette life this year. It’s time to feel the heartwarming power of having your own family. A great year to get married. Show your partner just how much you love them! Stars believe that Taurus, Capricorn or Virgo would be your best choice. Beware! Do not rush into the marriage unless you are 100% sure in your choice! Take your time and consider everything before you go down the aisle. A connection of Libra and Gemini is a true gift of stars, as well as with another Libra and Aquarius. You treasure your freedom too high and you do not plan to change your marital status easily. 2019 is not an exception. 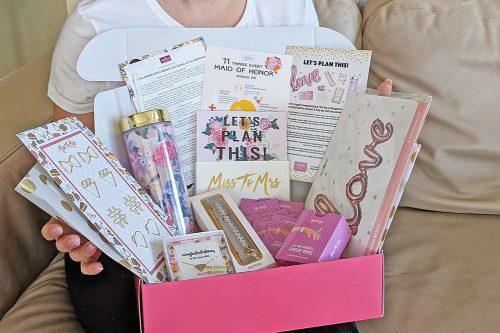 A civil partnership sounds like the key to your happy life, but if you want to feel what’s it like to be engaged, treat yourself with a Miss To Mrs Bridal Subscription Box! You will love toying with the idea of your engagement. Each month you will get something that will help you plan your engagement. Who knows, maybe it will persuade you marriage is not that bad after all? Pisces, Cancer or other Scorpio could be your perfect choice! This year doesn’t change much in your emotional status. There is a high chance that your long-lasting relationship will go to a completely another level! Stars say that the best match will be an Aries, a Leo or a Saggitaurus. Capricorns are all about their careers this year. But everything may change very quickly! Do not be surprised if you suddenly find yourself walking down the aisle! Your marriage will be happy and strong. A Taurus, a Virgo or a Capricorn will be your perfect partner. Aquariuses, who have been dating for quite a long time, can finally get the proposal they’ve been secretly longing for. Along engagement allows to learn more about your future spouse – take your time. Your union with a Gemini or a Libra is written in the stars. You will find everything you’ve been looking for. Go through with the ceremony if you are absolutely sure you are making the right thing. Order a Miss To Mrs Bridal Subscription Box to see, how you are going to feel about your future marriage. 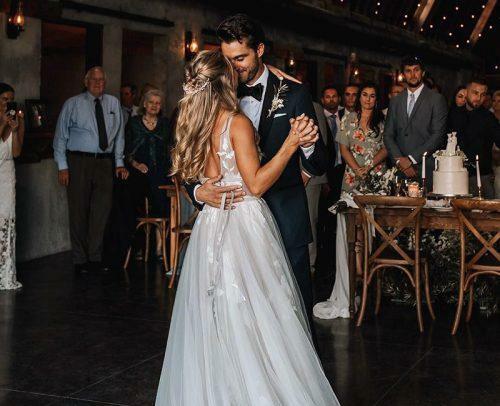 This trend helps future brides to plan their wedding, but it is also a great way to test your own feelings. The best choice for Pisces will be a Cancer or a Scorpio. Even if you haven’t found yourself and your fiance in our horoscope compatibility for marriage, don’t worry! Just make sure your feelings are strong. There are exceptions in every rule, and the ways of stars are much more complicated than standard ‘pairings’. Be happy!